The 2017 legislative session will begin on January 9th and we will be back at the Capitol to push for an improved medical cannabis law! Did you know that 84.5% of Georgians support an in-state cultivation program for medical cannabis? Check out this recent poll! 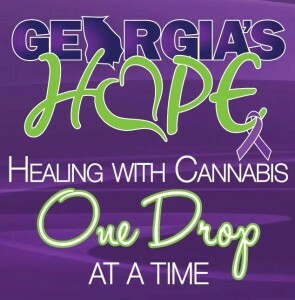 Please join the fight for access to medical cannabis for all Georgia patients!